Every mom loves free. Am I right? The problem is finding what’s available. So, here’s a look at some free tours and workshops for kids out there that you may not have thought about. Here in Utah, I have a fast five list, but no matter where you live, I’m sure you’ll come across something similar. I think a lot of moms think these tours need to be with an official preschool or school field trip; not the case. I did some research and all of these you can just go with your kids. It’s fun for mom because you’re engaging and not just sitting on a hard bench, in a jump house place. We’ve all been there! You get to have fun with the kids and talk with other adults and learn some fun things, too. The very best part, though, is it’s all free. 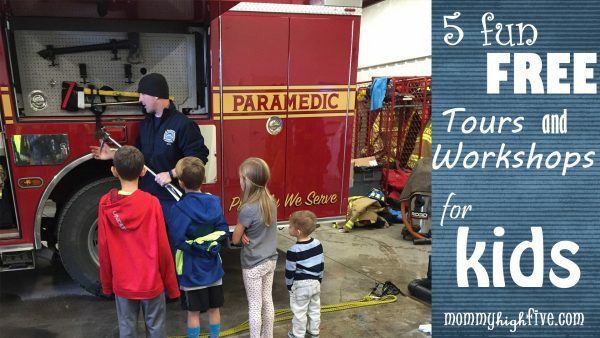 Fire station tours are a great idea. Fireman love to do these tours and you can simply show up and say, “Hey can we have a tour?” It’s so much more fun in a smaller group instead of a huge field trip, because it’s like a VIP tour. I just did this with my kids. It had been years since they went there and they had so much fun. They came home from school at 3:30 PM and I said: “Grab a snack we are going to the fire station for a tour.” They were thrilled!!! I literally just showed up at the closest fire station with a car full of kids and asked if they would do a tour. They were so nice and agreed immediately. I didn’t even call before. My kids loved it. They got to go in the fire truck, ambulance, hold the jaws of life, try on the gear, see where the firemen sleep, eat, and even work out. The coolest part of the tour is that the kids got free hats, pencils, erasers, and stickers! We had so much fun that we went to another firehouse that same day. We called them before so they were expecting us. It’s nice to call because they could, of course, be on a call fighting a fire or out of the firehouse, but you don’t have to. They are heroes in my kids’ eyes. When my daughter got back in the car she said, “That was the best Friday night ever.” It really was so much fun! 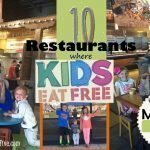 Who knew you could just go with your kids? Most places have really fun candy factories that offer free tours and yes free yummy samples! 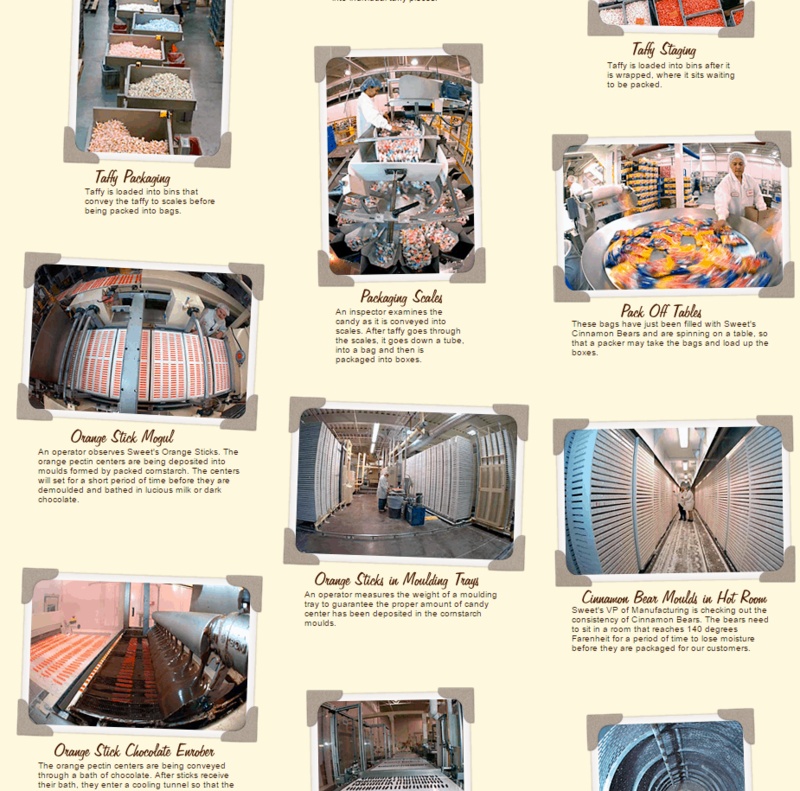 At the Sweets Candy Factory, you get to see a virtual tour of the factory and the factory workers making the candy. You play on a fun Sweet trivia wall game and win candy, but you also get to go home with free samples! Yummy!! All you have to tell your kids is that you’re going on a candy factory tour and they’ll think Willy Wonka!! They will definitely love doing this. 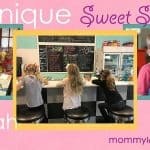 All the information needed can be found here at SweetCandy.com. My kids love these workshops. 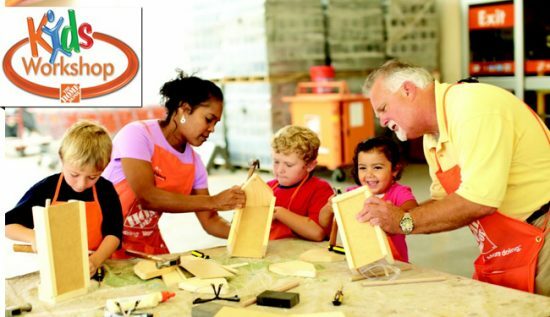 The first Saturday of every month Home Depot does a free hands-on workshop for kids. Saturday, February 6, kids will be able to make a wooden Valentine’s mailbox and they will build and paint it. The kids get a free Home Depot apron, pin, and certificate of achievement. They do these every month. You can register online. It is a first come first serve basis, so get there early. It’s also perfect if you have some errands to run or things to buy at Home Depot for your Saturday projects; you can get that done too. Everyone wins!! Love that Home Depot does this!! I don’t think moms know about this, but they offer free tours of the Jazz arena. 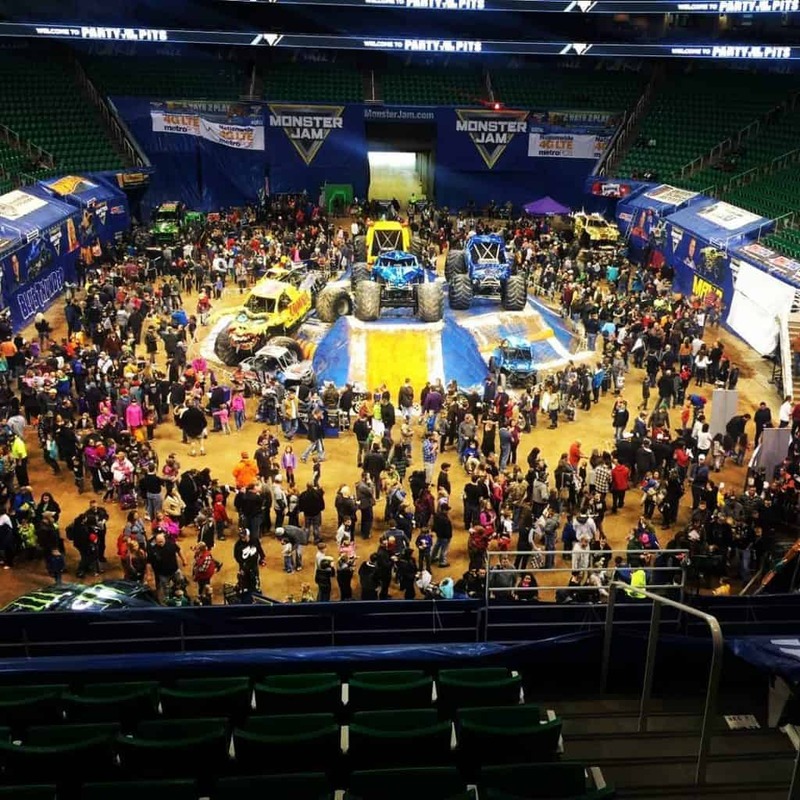 Larry H. Miller was big on giving back to the community. So he started these free tours. It is a 45 minute top to bottom tour of the Vivint Smart Home Arena with a tour guide. You get to around the whole arena: the basketball court, the visitor’s locker room, and suite boxes. You also get to see how they put concerts together and where the stars get ready. They do so many things in the arena from Disney on Ice to Jazz games, concerts, monster truck rallies, and more. You get to learn how they do all these events. The kids are sure to love this. This one you must call ahead first at 801-325-2317 and talk to Shannon Wright to make an appointment. This is the cutest program ever. My kids have done this twice. They have kids be the ball kid during the Jazz game and help rebound the balls to the players. You get to meet and take a picture with a Jazz player, high five the starting players as they run out at the start of the game, receive four lower bowl Jazz tickets to watch the game, and receive other freebies. You have to enter a contest to win your spot, but it’s easy to enter and so worth the chance. They need ball kids every home game so the odds are good. This really is a memory for the kids that will last a lifetime. Being on the professional NBA basketball court staring up at those tall NBA players and passing the ball to them is something you will remember forever. Best part: totally free. It is absolutely awesome! Go here for more information. Have fun with these free activities. 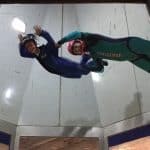 Mom will have fun going, and your kids are sure to have a blast! Melisa is a full-time mother of three who loves life. 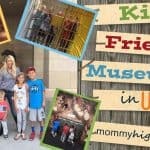 She makes frequent appearances on Studio 5 KSL and is a regular contributor here at MommyHighFive. She shares stories of incredible women in her blog series, Inspiring Moms. Find her on Instagram @Melisaosmond.